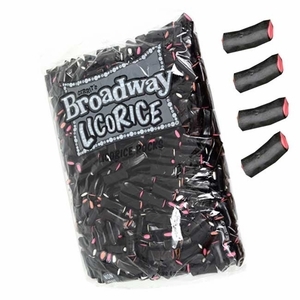 Six years was far too long a wait for these nostalgic Broadway licorice rolls! 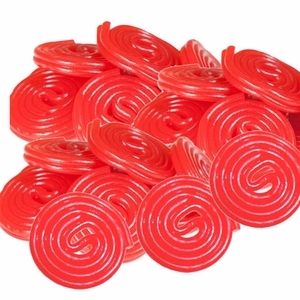 After years of halt, they’re finally back and we’ve got a selection that you’ll love! 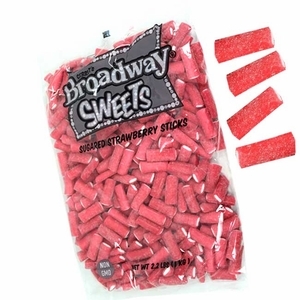 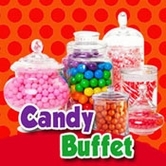 Do you remember walking to the candy shop, only to unravel your favorite flavor of Broadway rolls? 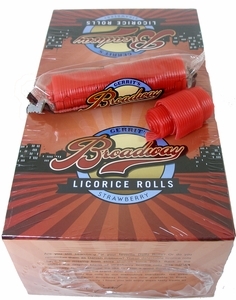 One of our favorite memories is munching on a delicious ribbon of these strawberry licorice rolls. 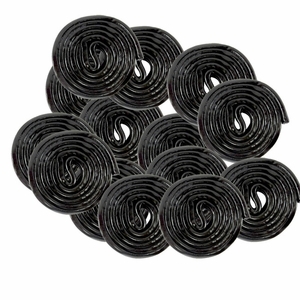 Break the ribbon into small pieces, or simply bite into the whole roll at once. 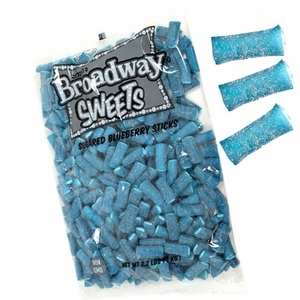 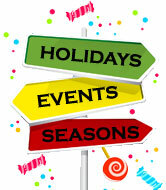 There’s no end to the delicious fun of Broadway!